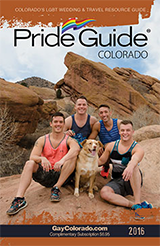 any time online at GayColorado.com? 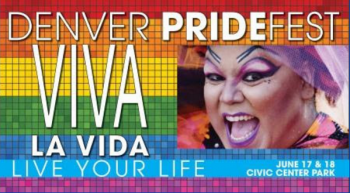 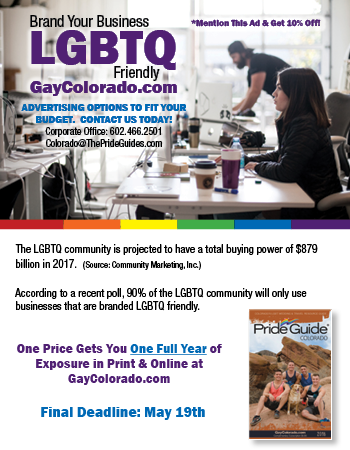 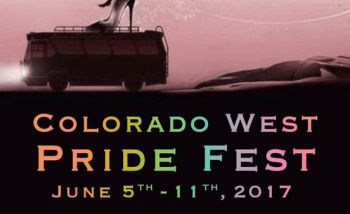 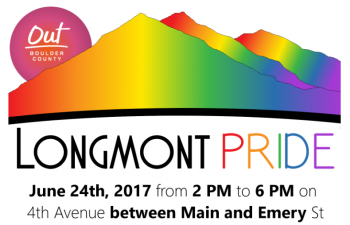 Reach out to hundreds of thousands of potential new LGBTQ customers with Pride Guide® Colorado & www.GayColorado.com. 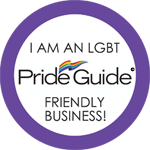 Call us today to learn more or to reserve your space!